The town's name derives from "Savir, a word of a pre-Roman dialect that means" river ". The main centre is also known as "Zahra", which in Germanic dialect means "tear". Municipality in the province of Udine, on the border with Veneto, inhabited by a small German-speaking community, that have characterized its traditions and buildings, made mostly of wood. It is the town situated the higher part of the Friuli Region: built in the mountain region of Carnia, precisely in the Lumiei Valley. 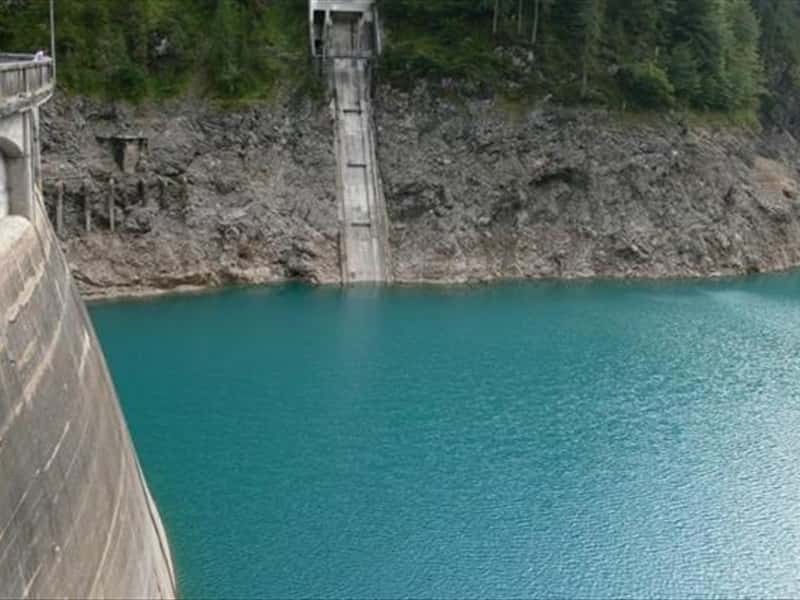 The centre is located on the shores of Lake Sauris, a vast reservoir, and is divided into two main districts: Sauris di Sopra (upper) and Sauris di Sotto (lower), and a series of small villages scattered in the nearby. It is surrounded by several mountains, including the Tinisa, the Zauf, the Bivera, the Tarondon and the Col Gentile. Although extremely small, it is a popular tourist destination all year round, famous for the production of delicatessen, such as ham, bacon and beer. 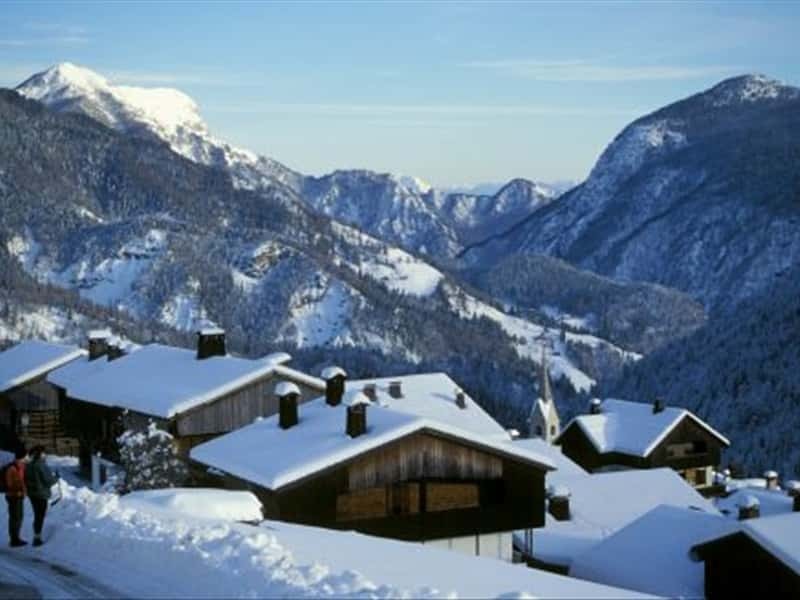 The countryside offers numerous picturesque excursion and trekking routes of easy practicability, while in the winter months it also proposes skiing possibilities. According to the local legends, the center was founded by two German soldiers, that between the XIII and XIV centuries, settled in the area, after one of the several battles, of which this area was the scenario. A strong immigration is attested in the XIII century, evidenced by a text of 1280, now lost, in which the son of Socchieve, Raypreto proclaimed that the town was ceded to him in fief by the Patriarch of Aquileia. The area was submitted to the Venetian Republic in 1420, then ceded to Austria in the XVIII century, under whose domain it remained, except for a brief French parentheses, until 1866, when it was annexed to the Kingdom of Italy. - the Ethnographic Center in Sauris di Sopra. This town web page has been visited 21,067 times.